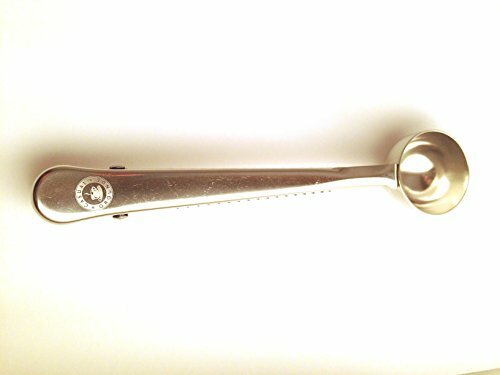 This high quality, durable coffee scoop is built to last! The food-grade stainless steel will withstand the test of time. The bag clip will allow you to keep your coffee fresh longer, while ensuring your scoop is always easy to find! This product works well with ground coffee, whole bean coffee, and loose tea! Click the yellow “Add to Cart” button to purchase yours now! Makes a great gift, too!!! SATISFACTION GUARANTEED! – Your purchase is risk-free!!! 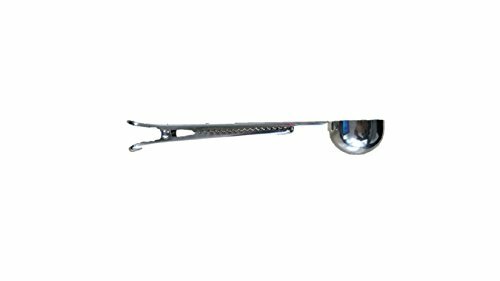 If you are not completely satisfied with your Casual Grounds Stainless Steel Coffee/Tea Scoop with Bag Clip, we will gladly refund your money with NO-HASSLE!